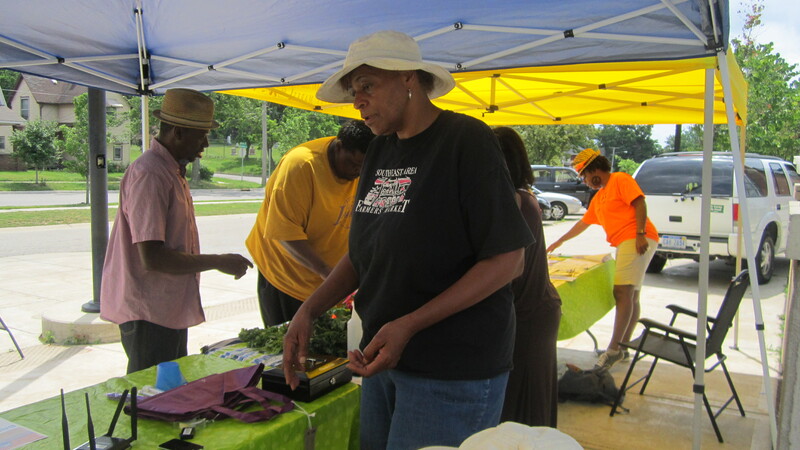 A grass-roots, nonprofit organization serving greater Grand Rapids, Our Kitchen Table (OKT) promotes social justice and empowers our neighbors to improve their health and environment through information, community organizing and advocacy. OKT believes that building viable, neighborhood-based, resident-led advocacy is fundamental to achieving this mission. We primarily target urban neighborhoods located within southeast Grand Rapids. You can view a video about OKT produced by the W K Kellogg Foundation here. Founded in 2003 as a call to action, OKT mobilizes low income women to build capacity by utilizing a community transformation model. Learning begins with an understanding and analysis of the root causes of oppression and its manifestations in our daily lives. Elements of oppression include structural barriers, race and gender bias and disparities in wealth and power. Group work has been identified as a successful strategy for developing strong social networks among individuals who have suffered from social isolation and alienation. OKT creates a space where women build individual capacity through participation in a self-empowerment model that emphasizes (1) knowledge, (2) purposeful action on individual and collective levels and (3) leadership. This model equips women with the understanding and skills to effectively assess problems and seek solutions. OKT’s Food Diversity Project strengthens the capacity of neighborhood residents in Eastown, Baxter, SECA and Garfield Park. 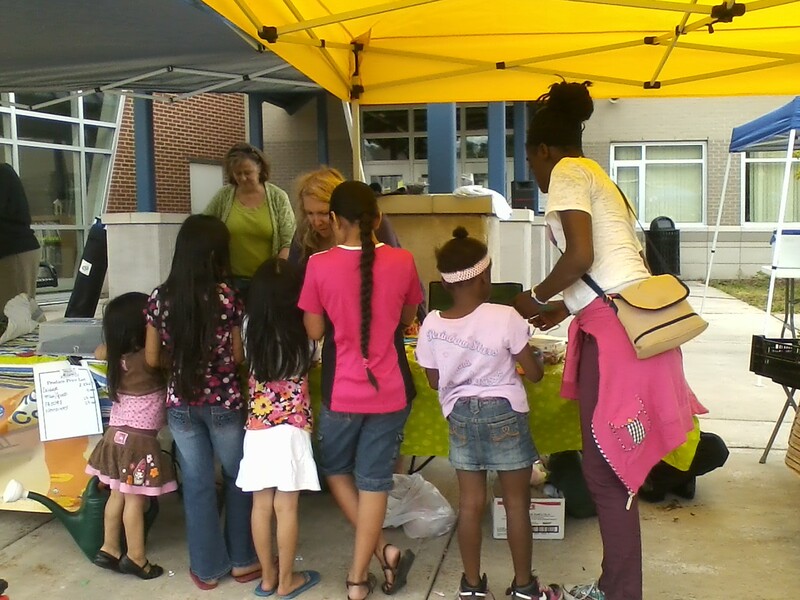 We are addressing food and environmental health disparities impacting vulnerable childrenand families and individuals with health issues by providing educational and food gardening resources. OKT and our partners, The Greater Grand Rapids Food Systems Council and the Kent County Health Department, co-sponsor the market. OKT functions as the on-site manager. We oversee vendors, host educational events and participate in Bridge Card (SNAP), WIC, Project Fresh, KCHD coupons and DoubleUp Food Bucks programs.